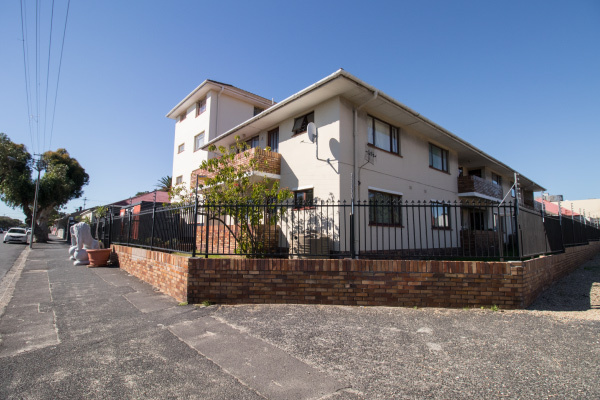 We offer short to long term accommodation solutions for career driven individuals. CLUB – Our community of like minded individuals. RES – Our Residential commitment to detailed specifications and clean, affordable, well maintained places to stay. CO – A Company seeking a Collaboration of talents and people who add value to the environment. To become the leading service provider in the luxury affordable rental market. Our community consists of carefully selected individuals with aligned values and lifestyle aspirations. Small rooms (6 – 7 m2), single bed, mostly second storey, with outside window, clothes rail or cupboard and mirror. 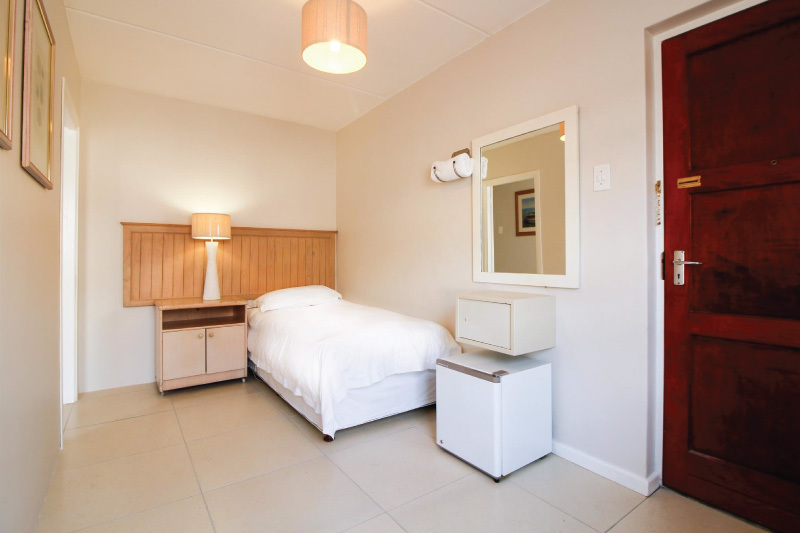 Bathrooms, kitchens, lounges and laundry facilities are shared (limited to 5 persons sharing). – Bathrooms consist of a shower, basin and toilet. 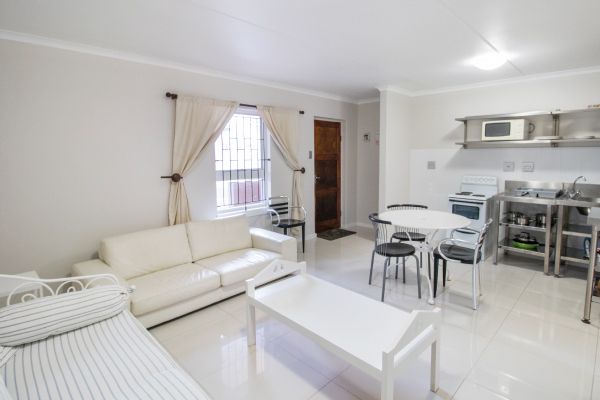 – Fully equipped with stoves, microwaves, fridges, crockery and cutlery. – Washing machines and clothes drying racks or lines are supplied. – Tumble driers by arrangement. – Water & electricity is shared between the occupants at an apartment. – Each occupant is expected to ‘clean as you go’. Once a week, Club Resco will visit apartment and deep clean kitchen, lounge and bathroom, as well as report on the condition of the place. – The report will include a photo overview. Rooms (9 – 10 m2) with single or double bed, with outside window clothes rail or cupboard and mirror. Larger rooms (12 – 15 m2) with 2 single beds or double bed. These rooms often have separate private entrances, as well as double cupboard space and 2 key operated safes.